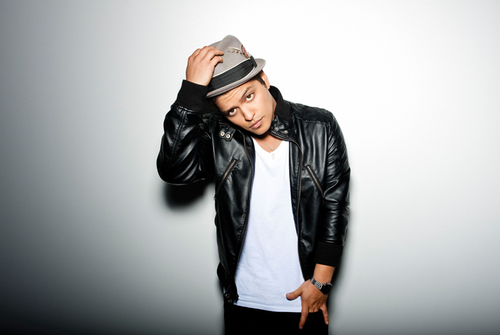 Mr. Bruno Mars.♥. Mightyy Finee.(;. Wallpaper and background images in the 브루노 마스 club tagged: bruno mars.